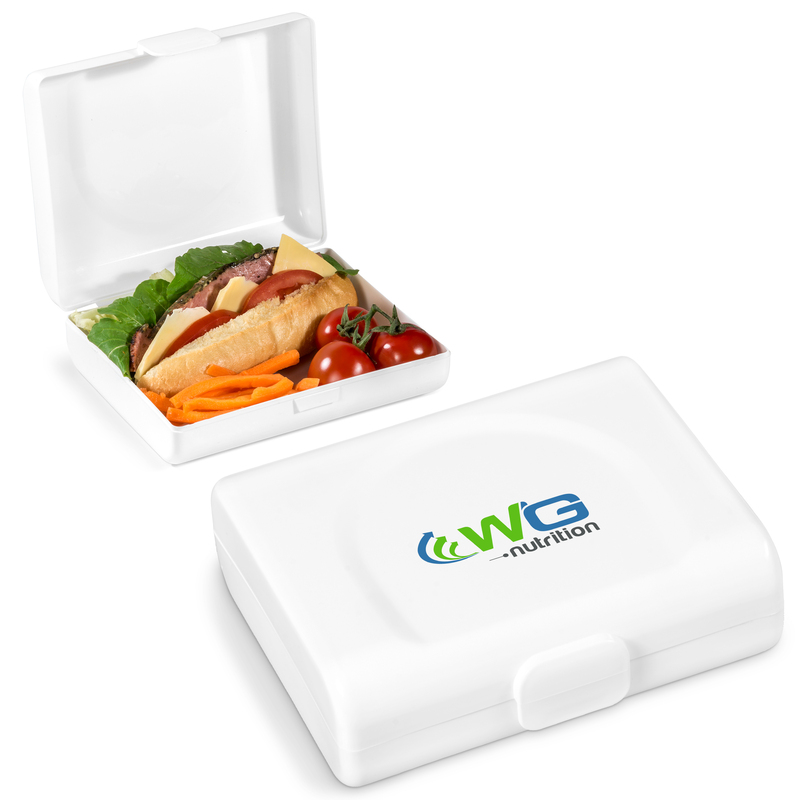 Lets brand these food related corporate gifts and promotional items with your logo for daily exposure to your brand. 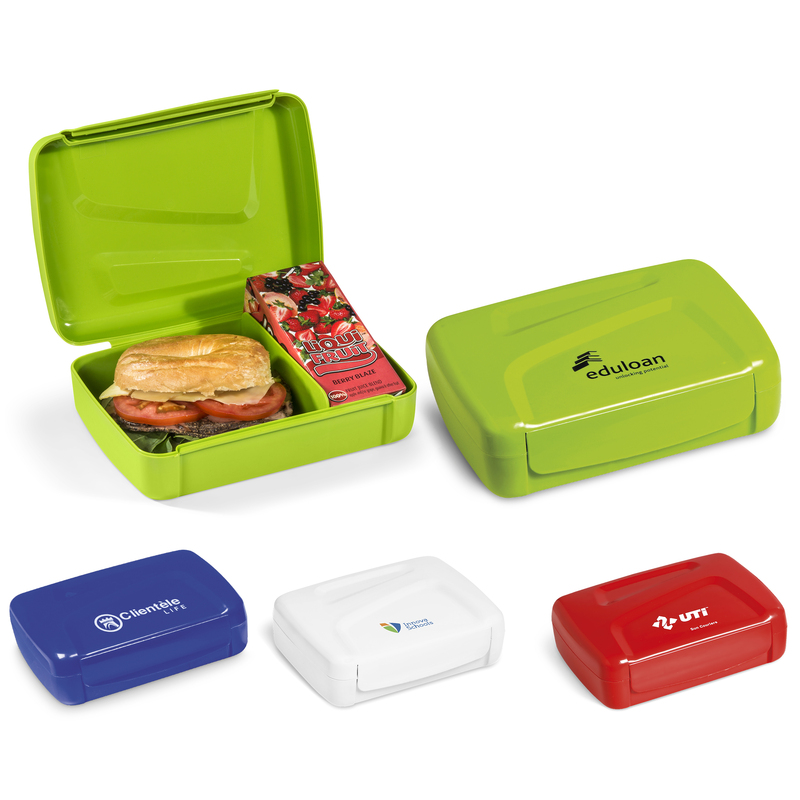 Cutlery sets, lunch boxes and protein shakers. Supplied with or without branding. 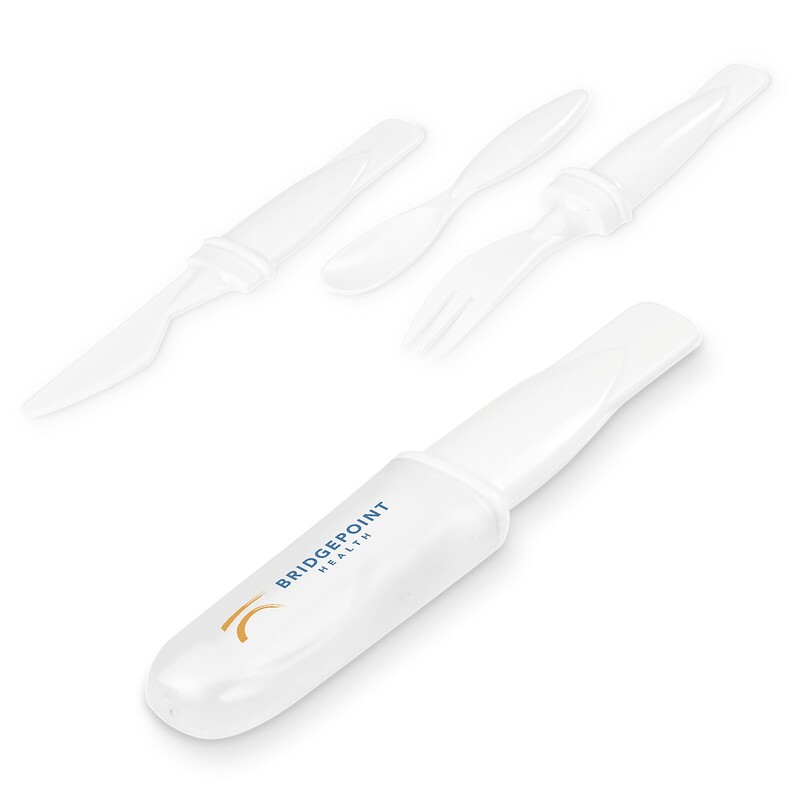 Handy cutlery set ideal for outdoor events. Includes fork, knife & spoon & neatly packaged with a plastic cover. Bottle opener attached to the cover. ABS & iron / EU REACH compliant. 17 ( l ) x 3.4 ( w ) 2.5 ( h ). Perfect gym buddy. 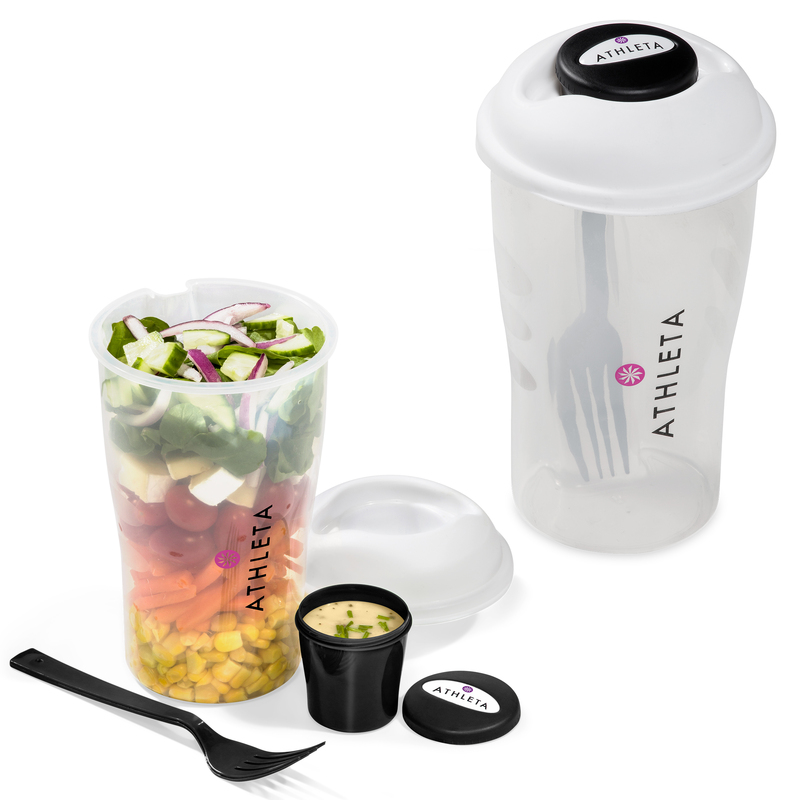 Trendy versatile 3 section shaker. 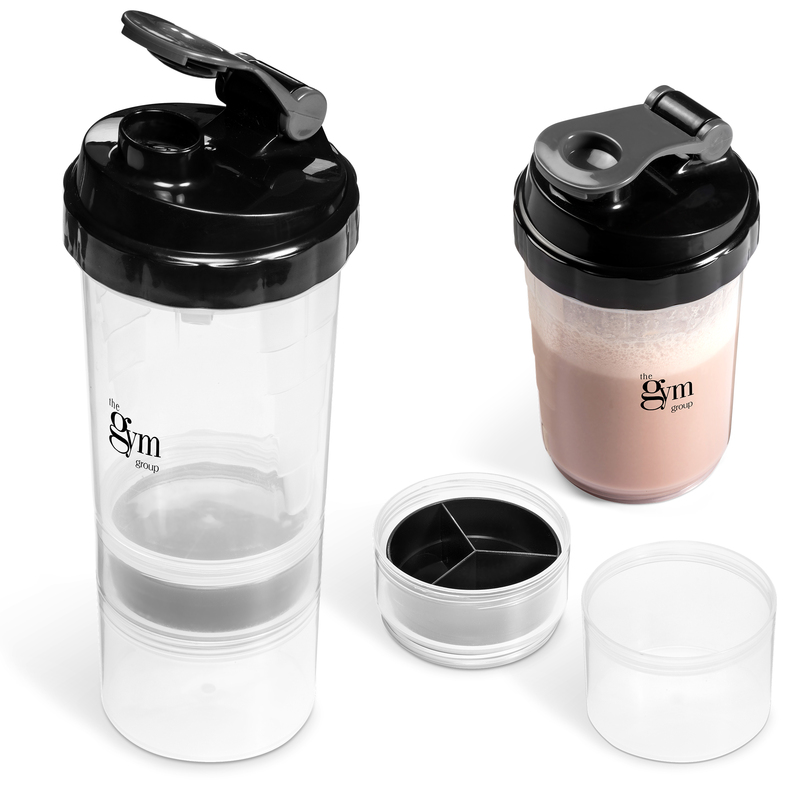 Stainless steel shaker to ensure that protein shake is mixed to perfection. Middle compartment for all your supplements. Bottom section to store protein shake before mixing. Black flip top spout. Wide screw open lid to allow easy fill and cleaning.